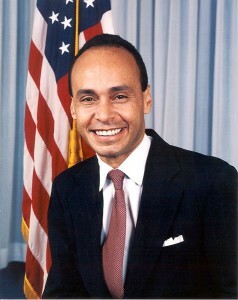 Illinois Congressman Luis Gutierrez wants change and he wants it now. The room was silent. The silence continued once Gutierrez explained that last year 18 billion dollars were spent on immigration enforcement. He went on to give the number of victims. “409-thousand people were deported last year… and yet every year we unfortunately deport more and more people… and those people are ours,” said Gutierrez. Gutierrez emphasized that Latinos have to stand by one another and help each other. He said that the community has to “make a decision that is going to help somebody be free from our broken immigration system.” He ended his session saying that not every immigrant is Latino, but those who will make a difference and become leaders in immigration defense are going to be Latinos.